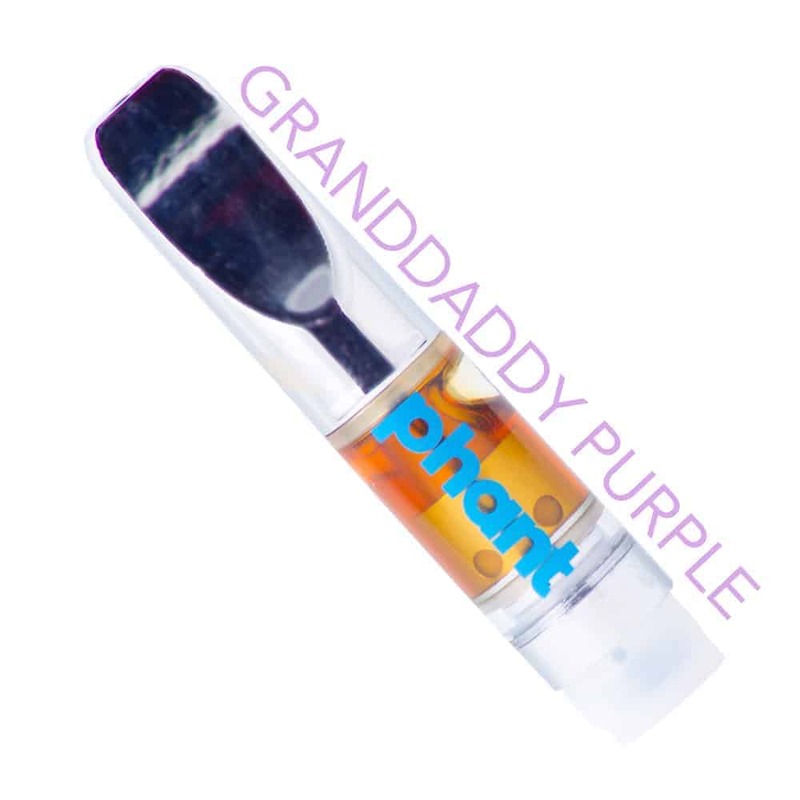 Phant is the clean, natural choice to medicate your body. It’s no wonder they won 2nd place winner of 2015 Canadian Cannabis Awards for Top Vaped/Smoked Extract. Tested and extracted from the highest quality of plants. All Phant products are MB Labs tested.